Boys & Girls Clubs of the Midlands (BGCM) is pleased to announce it was recently awarded a $545,000 grant from United Way of the Midlands. Thanks to the generosity of the United Way donors, Boys & Girls Clubs of the Midlands educational programs ensure that youth living in poverty are ready to learn and achieve academic success by providing them with academic support they need in the form of evidence-based programs targeted towards at-risk youth; while also providing basic needs programs that improve Club members’ nutrition and physical fitness. BGCM provides a continuum of support including positive role models, a nutritious daily meal, and a safe environment; key elements for learning and growth. Educational programs are contextualized within BGCM programming, allowing participants to apply skills gained to lessons learned in other United Way of the Midlands focus areas, and vice versa. The large variety of educational support opportunities at BGCM helps to reach the maximum number of youth and provide them with the skills they need to build successful futures. With the help of this grant, BGCM is able to offer Readers to Leaders, an evidence-based program focused on closing the literacy gap for over 1,000 economically disadvantaged children. Readers to Leaders targets at-risk youth with low reading scores. 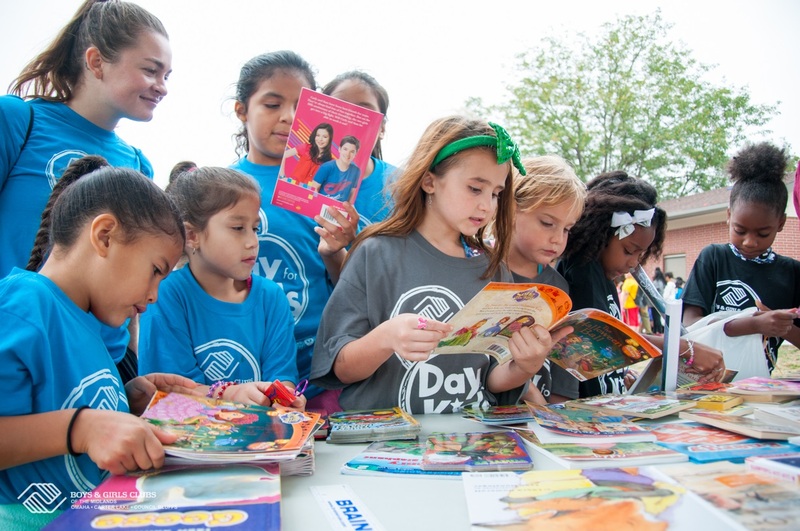 In addition to Readers to Leaders, Boys & Girls Clubs also offer educational programs such as Power Hour and Diplomas to Degrees, which help over 3,000 youth develop academic, behavioral and social skills through homework completion, high-yield learning activities and tutoring.